Tucson and southern Arizona is blessed with an abundance of open space. However, sometimes its difficult to find horse properties matching your budget. Kai Associates is familiar with the locations having horse properties. We are also well experienced in the rural sections of Pima, Pinal, and Cochise Counties where raw land can still be found. 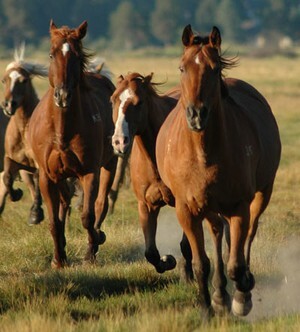 Search the links to the right to locate available horse property in your desired areas. Call us today at 520-616-3426 to find your horse property today.